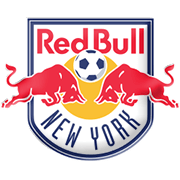 New England Revolution and New York Red Bulls, the two teams who have been struggling at the start of the season, face each other at Gillette Stadium on Sunday morning. 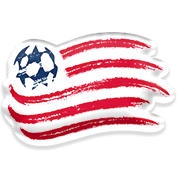 New England failed to find the net in back-to-back losses to the likes of Columbus Crew and Atlanta United and, as a result, they remained in the last position in the standings. The Revs are eager to grab something from Sunday’s football game and we are positive that the rock-bottom side will fight tooth and nail against New York Red Bulls. The Metros, on the other hand, suffered three defeats in previous four league fixtures and, no doubt, they would be happy with one point from the Gillette Stadium clash. A low-scoring affair is on the horizon and we believe that the two teams are going to share the spoils in the Major League Soccer this weekend.